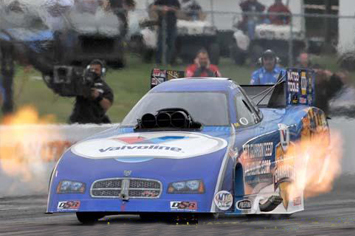 Drag racing is one of the most dangerous and deadly hobbies around the United States and the world. Drag racing is illegal in most areas of the country and is done late at night on long stretches of road between two usually inexperienced drivers. Inexperienced means that they are not professional race car drivers. There is legal drag racing in the United States and it takes place on a safe race track, where drivers even get a breakdown insurance from their sponsors. Two vehicles race down a long track with a set distance at top speed and deploy a parachute at the end of the race to help with the breaking process. The National Hot Rod Association, also known as the NHRA, is in charge of overseeing the majority of drag races in the United States. 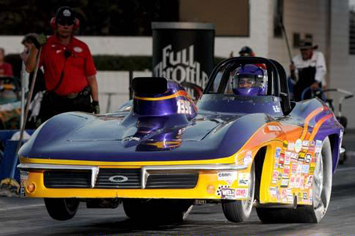 The second largest racing organization is the International Hot Rod Association, also known as the IHRA. 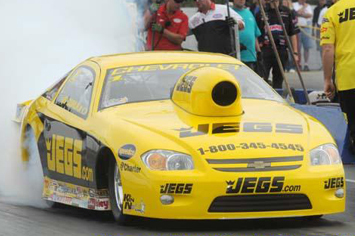 There are five classes in drag racing in the NHRA and the IHRA. 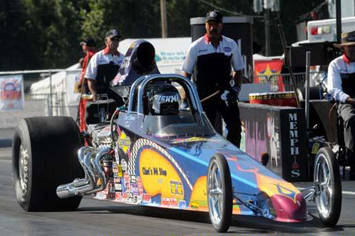 They are the Top Fuel Dragster, the Top Fuel Funny Car, the Pro Modified, the Pro Stock and the Pro Stock Bike. The latter is a heavily modified motorcycle and is only raced in the NHRA. Some unprofessional yet popular classes are the Super Stock, the Sport Compact, the Top Sportsman, the Pro FWD and the Top Alcohol Dragster. 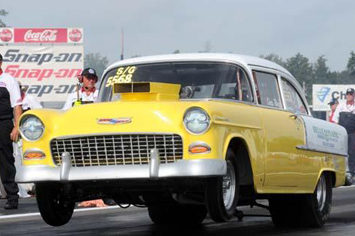 Drag racing became a sanctioned sport back in the 1950's, and has remained popular ever since. The World Wide Web gives an excellent, authoritative definition that reads as follows: "Drag racing is a form of auto racing in which cars or motorcycles attempt to complete a fairly short, straight and level course in the shortest amount of time. 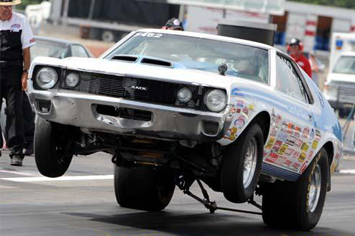 Drag racing originated in the United States and is still the most popular there. The most common distance is one quarter of a mile, although one eighth of a mile tracks are also popular, especially in the southeastern United States." 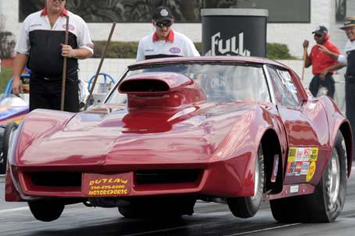 While many people believe that drag racing is a popular sport only in the United States, there are numerous other countries where drag racing has quite a fan base. These countries include Canada, South Africa, Mexico, Malta, Australia, Brazil, Japan, New Zealand, Greece, England, the Caribbean, as well as many Scandinavian and European countries. 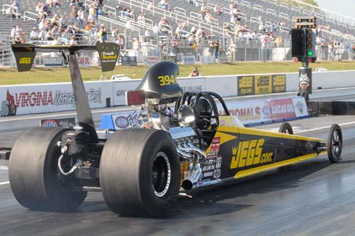 At any given time, there are approximately 325 drag racing strips fully operational worldwide. Drag racing is essentially two cars racing against one another down a straight track to see who can cross the finish line first. Since there are no hair pin turns involved, this may sound like an easy feat, however, the driver must be able to have quick reactions times and be able to handle the car effectively. In addition, the car must be tuned with all recent performance car accessories to be near perfection and operate well under extreme circumstances. 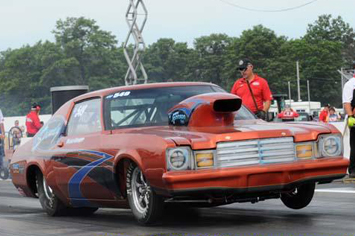 Drag racing has turned into a multi million-dollar business; with companies paying for ad space on the race cars, as well as race promoters vying for television and radio time, drag racing is enjoying wide exposure. 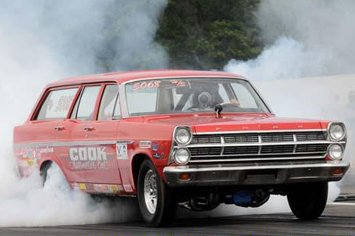 If you have yet to be exposed to drag racing, grab the family or a few friends and head on down to your closest racetrack! A night of drag racing will afford the entire family a wonderful time, as well as a unique experience.